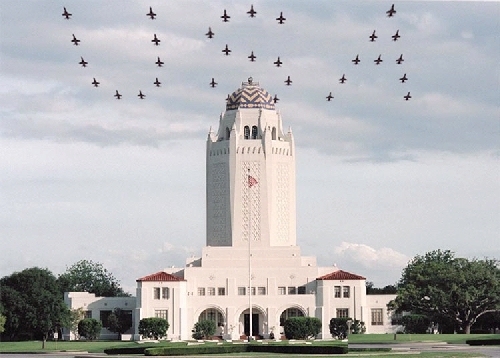 An Air Force training squadron flying in a never-done-before "USA" formation over the control tower "Taj Mahal" (HQ building) of Randolph Air Force Base in San Antonio, Texas. 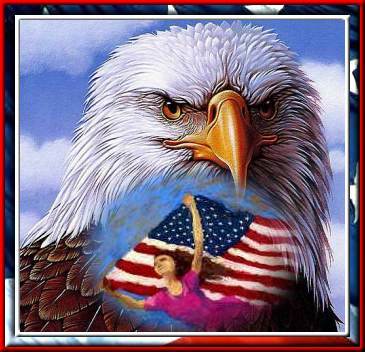 Pray for all our young men and women serving our country and going into danger that we might preserve our Freedom. And pray for wisdom for our leaders.